At Dana Sweden AB, we manufacture our own range of baby cereals and baby milk. We also develop exclusive recipes for private labeling and large multinational brands. 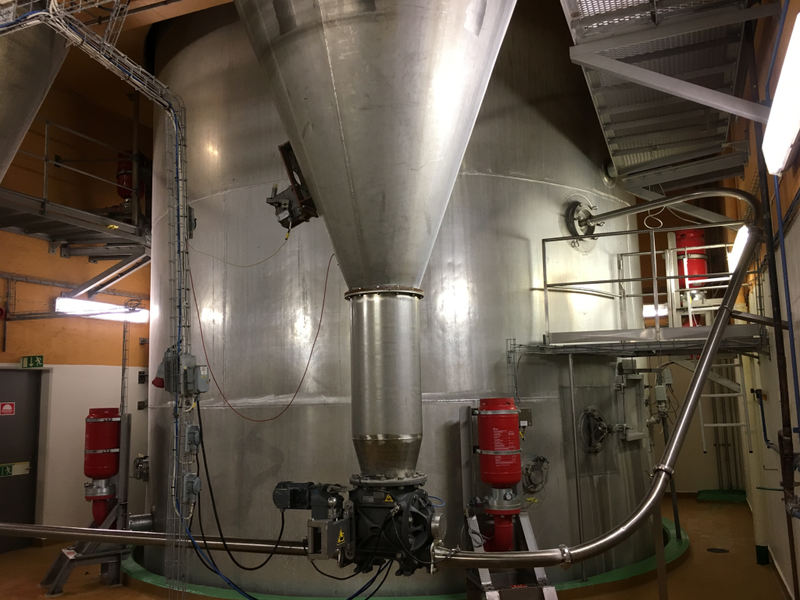 At our facility in Sweden, we operate two separate processing lines for cereals and infant formula with spray drying, roller drying, and mixing. Our plant is organic-certified and we offer an extensive range of organic recipes of infant formula and cereals. The range also includes special recipes for babies allergic to milk. Moreover, we produce an extensive array of goat-milk-based infant formulas and goat-milk baby cereals. Our cereal processing machines consist of several lines allowing us to make normal baby cereals and porridge as well as drinking cereals or gruel. We can provide ORGANIC and/or HALAL certification. Please ask for other certifications per your requirements. 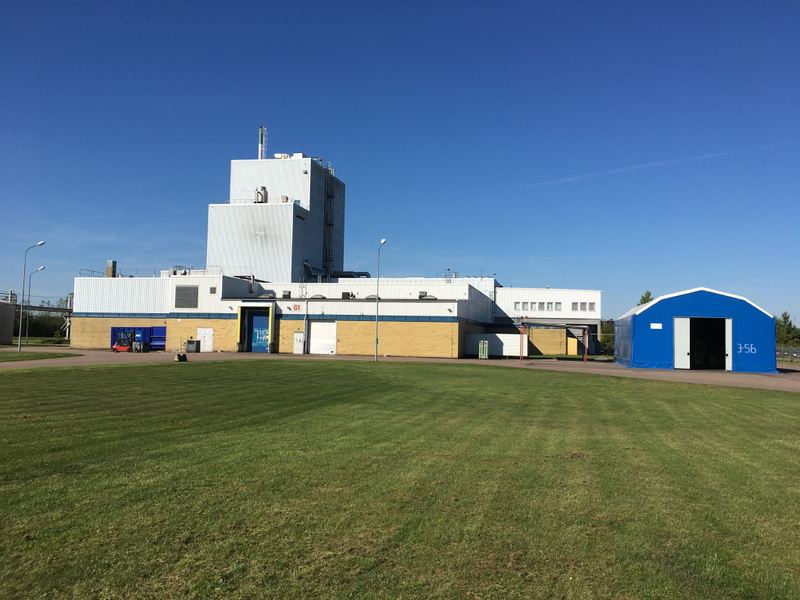 The factory was built in 1975 as part of Nestlé’s northern Europe operation for producing dry infant formula and baby cereal products. The plant was exclusively dedicated for this purpose up until 2016 enjoying around 40% of the Nordic market share. 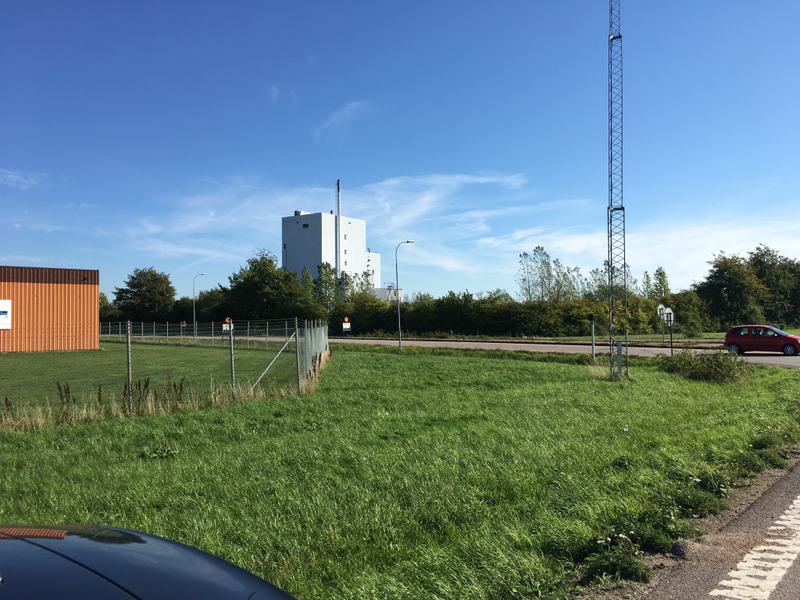 DANA Sweden AB production plant is located 60 kilometers from Malmö port, Sweden and is 20 kilometers from Helsingborg port and has great access to main motorways, ports, and logistics platforms. Sweden is the biggest country in north of Europe in Scandinavia having easy access to international waters for shipping purposes. The country is a member of the European Union as well as Schengen, Eurozone, OSCE, NATO, WTO, AND United Nations. It widely bears a natural clean and green landscape with 69% covered with forests and 9% lakes and rivers. As a recognized environmentally friendly country, Sweden is rated the most sustainable one. That is because of its usage of renewable energy sources and low carbon dioxide emissions. We mainly source our ingredients from our vast surrounding farming facilities at our province in Sweden. Over 90% of our raw material are sourced from local organic farms and suppliers. We source the reset of our required raw material from other European countries such as Denmark, Germany and The Netherlands. 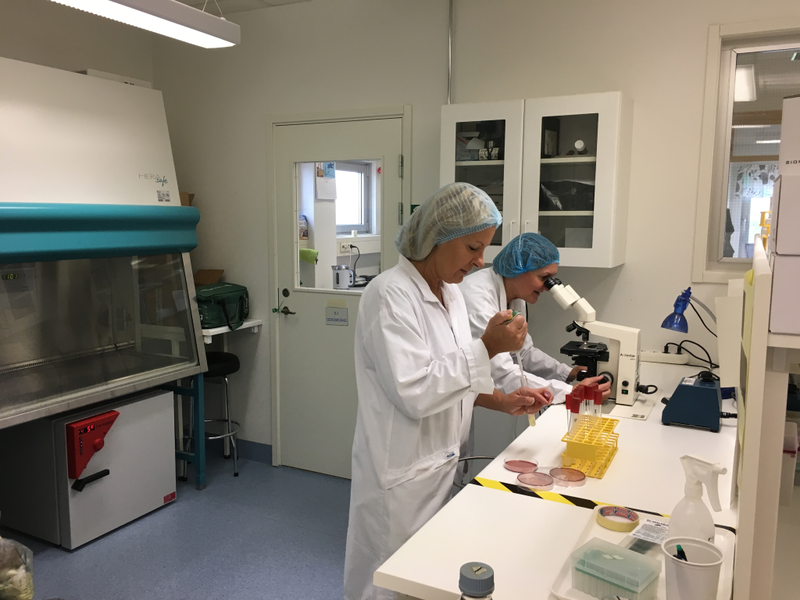 As a production facility which is focused on producing mainly organic and natural infant nutrition products, we strive to maintain high quality and an environmentally friendly facility. All the ingredients that we use pass QC for baby food grade. As we enforce strict quality assurance. 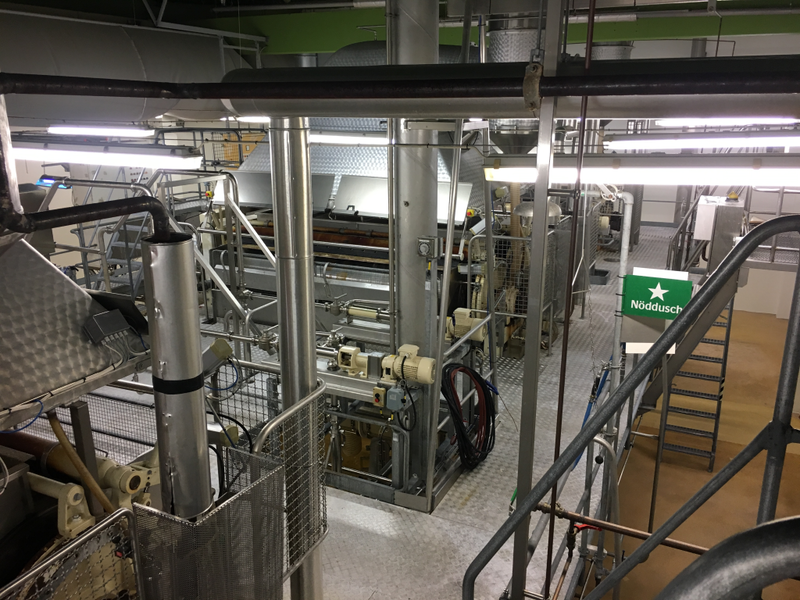 As a high-volume production facility, we have the capability at our factory to produce up to 1000 tons of finished infant food products per month. We provide strong logistics to our customers from order to shipment.Our flexible packaging options range from small consumer packs all the way up to large bulk packages for industrial requirements. While we already have well-known and established brand names in the market which we recommend to our customers – such our DANALAC Baby Nutrition line, we are also able to produce under our customers’ brand names as a private label manufacturer of infant food products. 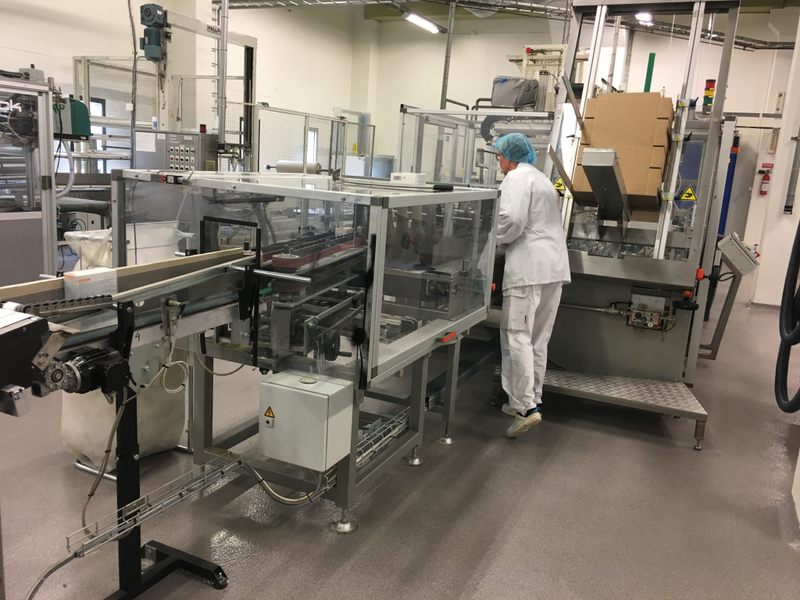 We have three different packing lines with a wonderful range of formulas and recipes developed at our in-house research and development laboratory. We have over 30 different recipes of baby cereals including gluten free, lactose/milk free and goat milk cereals, as well as an extensive array of breast milk replacement baby milk formulas such as standard, GOLD (our advance formula), AR (anti-reflux formula), goat milk formula, and a nutritional supplement for pregnant and nursing women. With our strong and highly experienced in-house research and development lab, we are able to adopt to a wide range of customer requirements and formulas. We have maintained a highly qualified research and development division at our facility, specializing in the development of baby food products for over 30 years. We are proud that our R&D division has dealt with many premium and globally recognized brands of baby food over the years. Also, HACCP and GMP certified by local veterinary office as part of our commitment to strictly follow baby food processing legislation and to also help save the environment. For more information, please download our presentation or contact us directly.